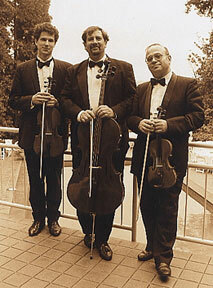 This Dallas String Quartet will provide quality music for your wedding ceremony and other occasions. Professional quality music tailored to your event and your budget, this quartet boasts a variety of ensembles and musical genres. 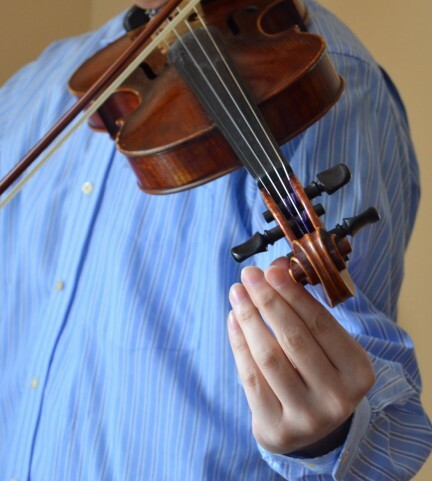 From the classic string quartet to customizable ensembles featuring harp, flute, trumpet, and more. 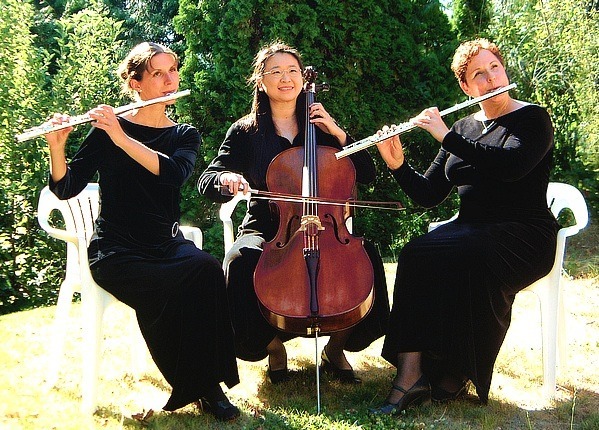 They perform classical, jazz, and contemporary pop music. These musicians are classically trained professionals with years of experience, ensuring the highest quality performance for your event. 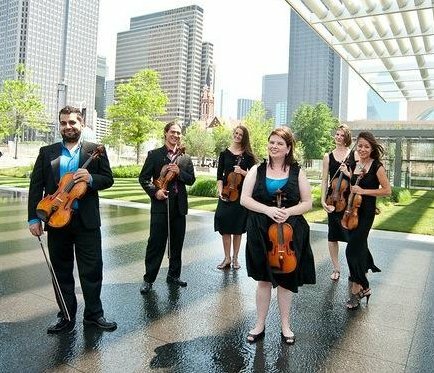 This Dallas String Quartet is available for weddings, corporate events, and private parties in the Dallas/Fort Worth Metroplex.